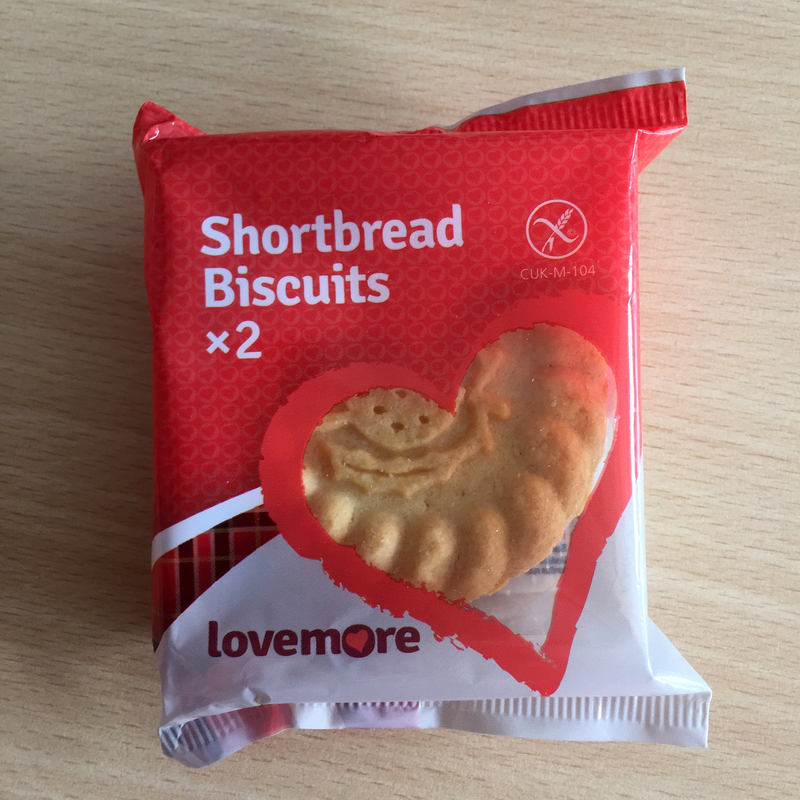 Lovemore Free From Foods was launched in 2008 by the over 60-year-old Welsh Hills Bakery. 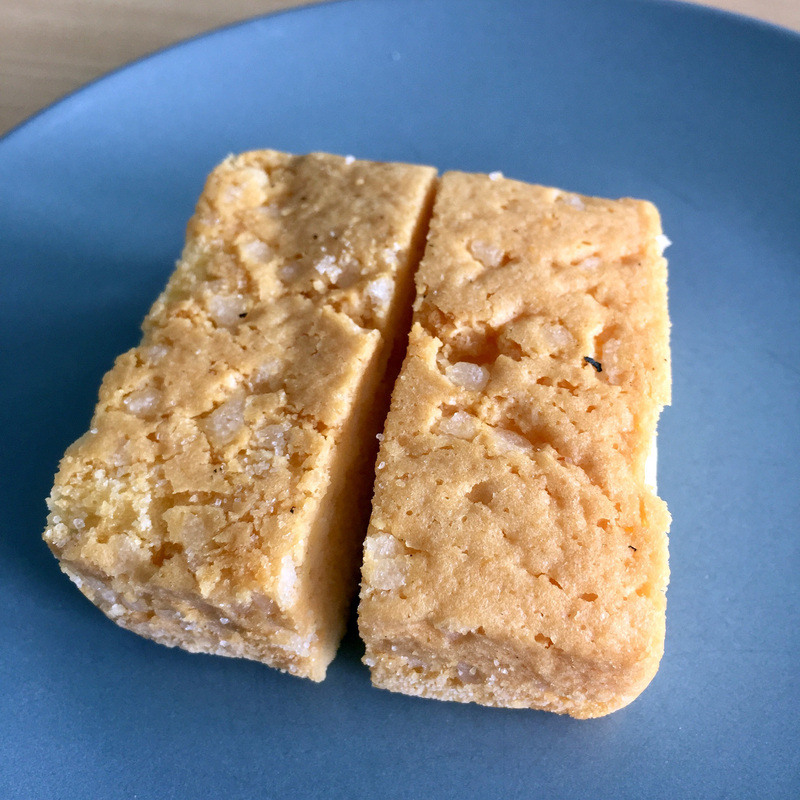 They produce all of their gluten free products in a factory site that is completely gluten free to ensure that there are less than 20 parts per million of Total Gluten content in their products and to make them edible for everyone. I saw them first on the „the allergy and free from show Berlin 2017“ where I got small packages of some of their products to try. 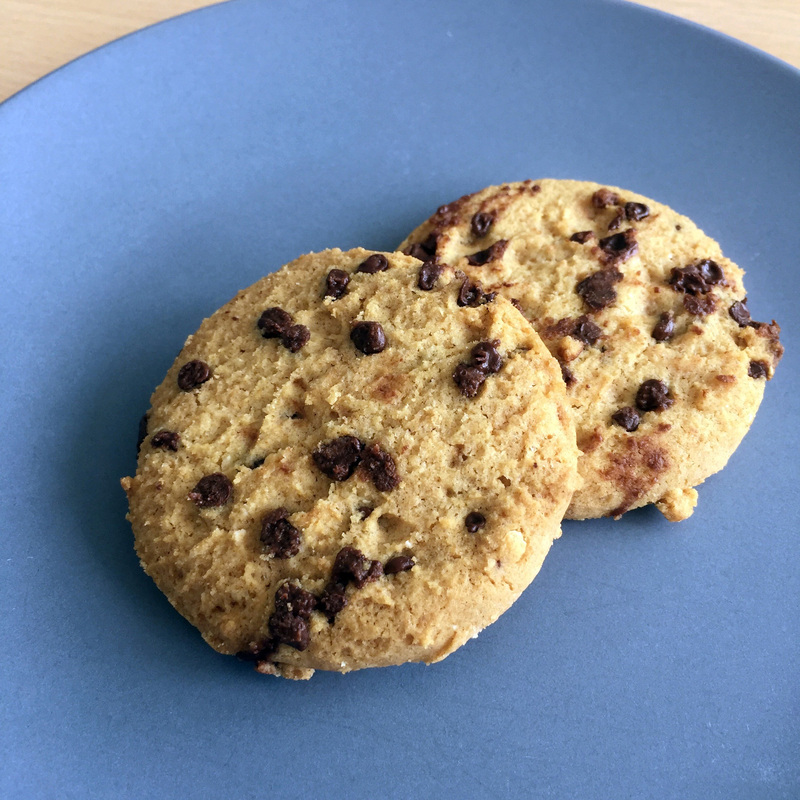 The Chocolate Chip Cookies are also milk and nut free. They were really nice, not too hard or too dry, but they could have had more chocolate for my tastes. About double as much. But then again they are made with good Belgian Chocolate and I think I’d rather have less, but better, chocolate than lots but cheap and mainly sugary chocolate. One big pack, not the one on the picture on the left, costs £1.99. 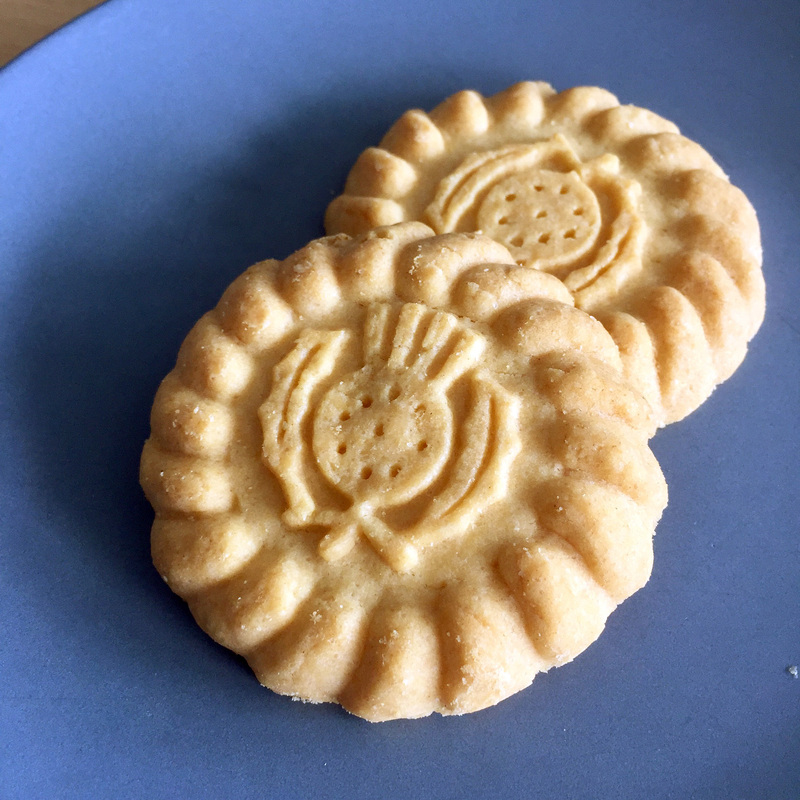 The shortbread biscuits are soy, nut and milk free. These on the other hand were a bit dry for me. I dipped them in tea, but as I’ve been told you are not supposed to do that, only with digestive cookies. Well, you learn something new every day. Still, I ate both because they had a nice sugar ratio. They weren’t as sweet as I had expected them to be and that was a positive surprise. 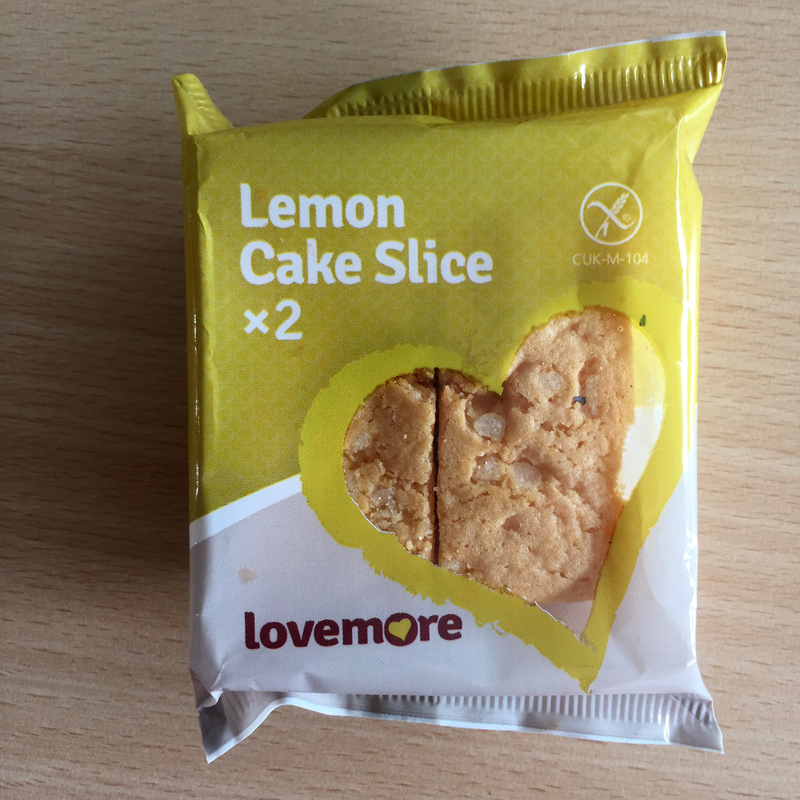 The lemon cake slices are also soy and nut free and are made with lemon zest and natural lemon flavor. This lemon cake was the best gluten free one I have had this far and that includes the one I made myself. I’d even go as far and compare it to my grandmothers non-gluten free lemon cake. It’s soft, moist and sooooo lemon-y. Definitely a lot more lemon than I had expected! One big pack, not the one on the picture on the left, costs £2.26. 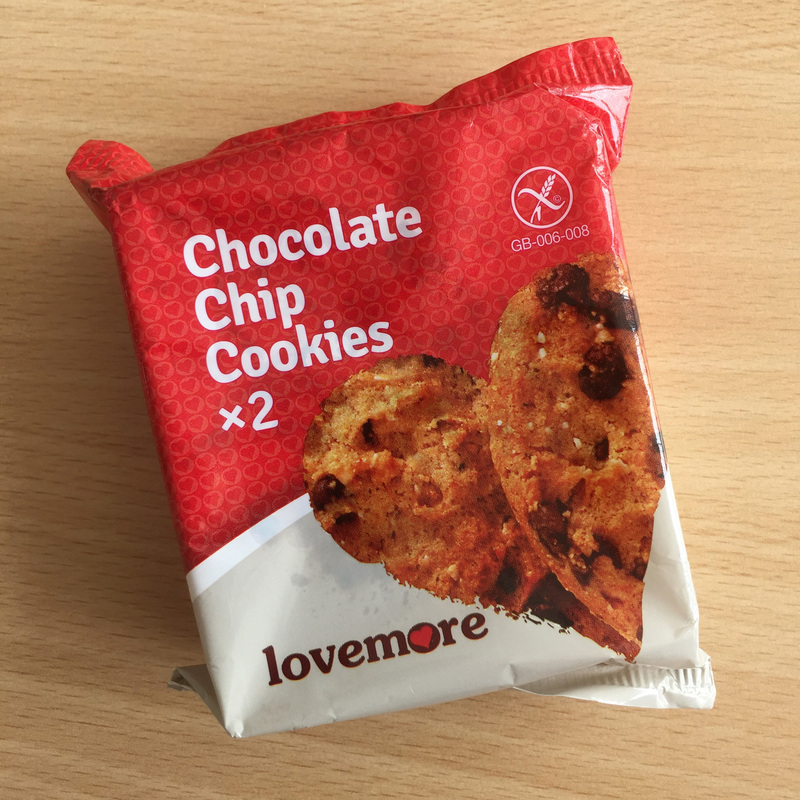 I am definitely excited for the lovemore to come to the German market and when they do I also have to try the apple pies, the brownies and the gingerbread men. And of course I’ll eat lots more lemon cake.